Every year Santa visits & fills our life with joy, lifts our spirits high at the darkest/ brightest day of everyone which is the greatest lesson of celebrating Christmas.So, this year with all my heart and soul I had decided to grow, snip & donate my 13″ inches of hair to #cope with cancer #tata memorial for turning them into wig for the brave Cancer fighters. I’ve finally did it because receiving happiness is joyful but to give without needing to receive is pure bliss, ecstasy and blessing. 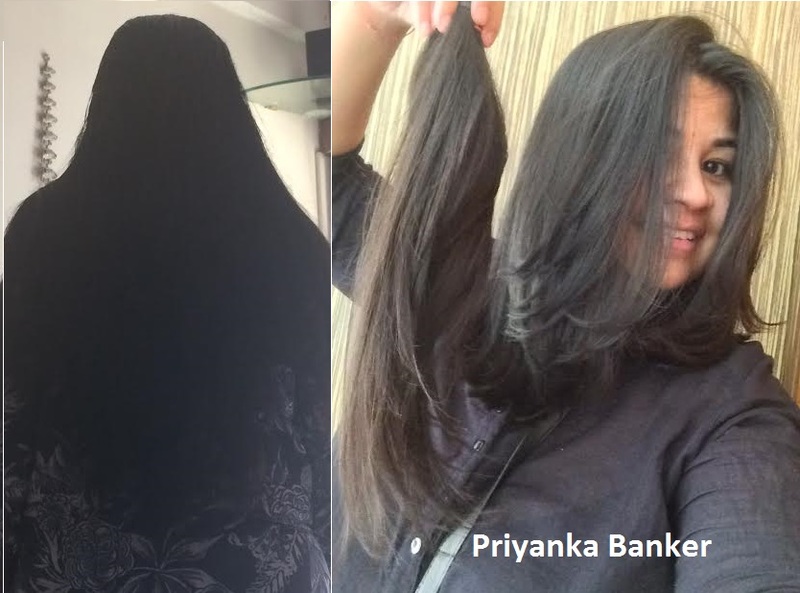 P.S: Please think about this, and go ahead to donate as together we can really make a difference 🙂 #donate hair for cancer #donated and delighted.